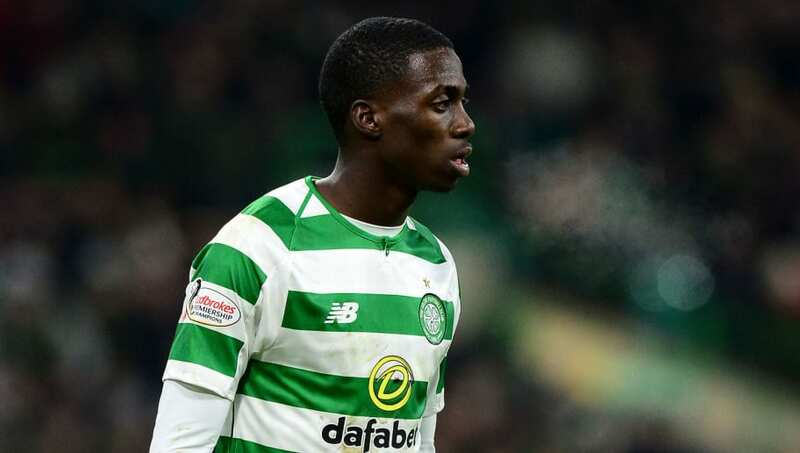 Bournemouth and ​Crystal Palace are both said to be interested in pursuing a deal for Paris-Saint Germain forward Timothy Weah, who is currently out on loan at Celtic. According to the ​Scottish Sun, ​Bournemouth and ​Crystal Palace are closely monitoring Weah's current situation and are weighing up whether to pursue a permanent deal for the 19-year-old in the summer. In an interview with Le Parisien, as per the ​Scottish Sun, last month, Weah admitted that he is currently unsure where his future lies.